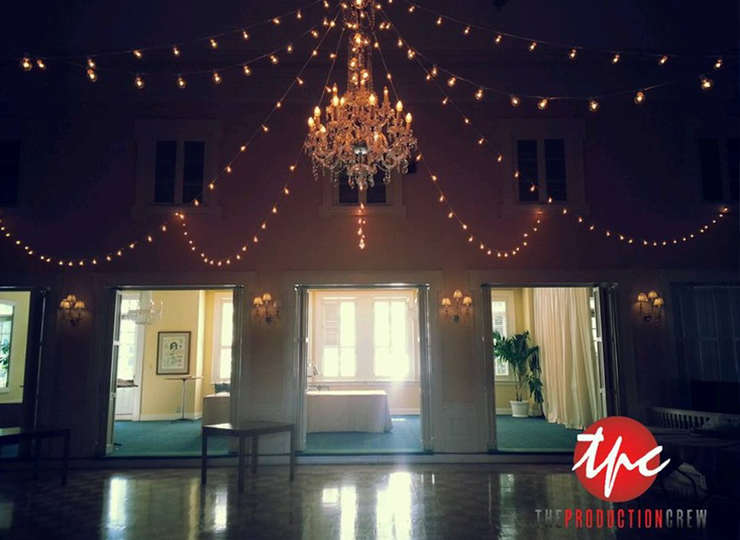 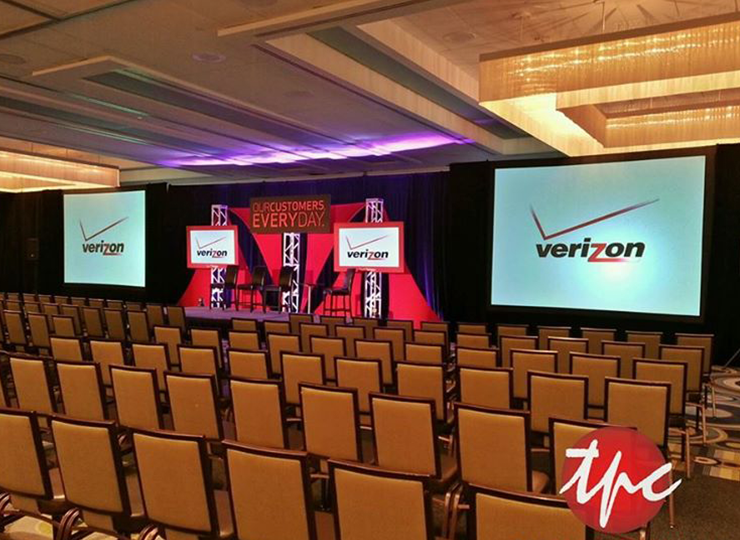 We have a wide selection of cutting edge audio and visual equipment, and years of experience with best practices setup and management of Audio Visual Productions for large corporate events and private gatherings alike. 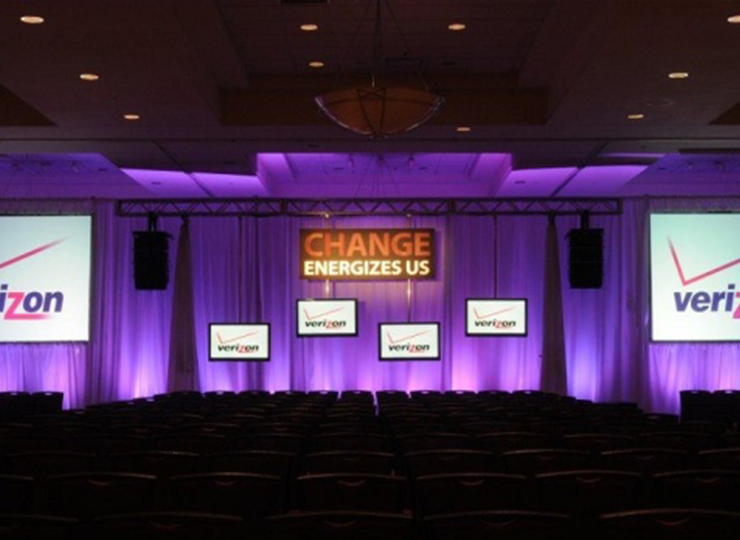 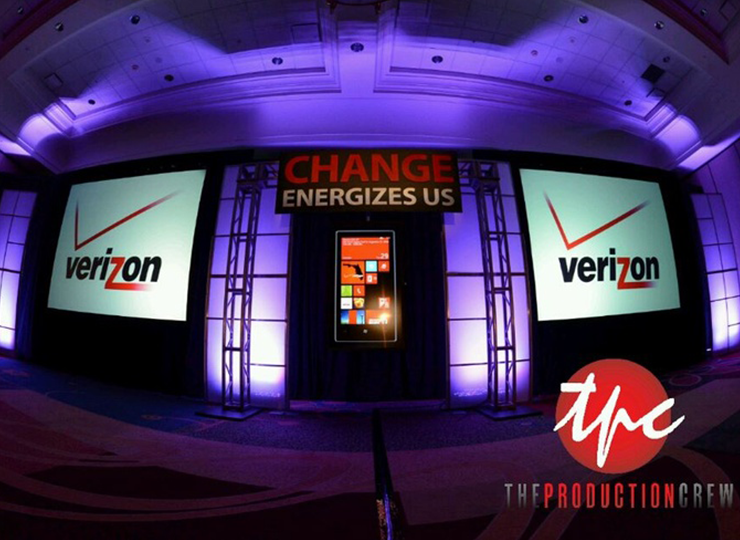 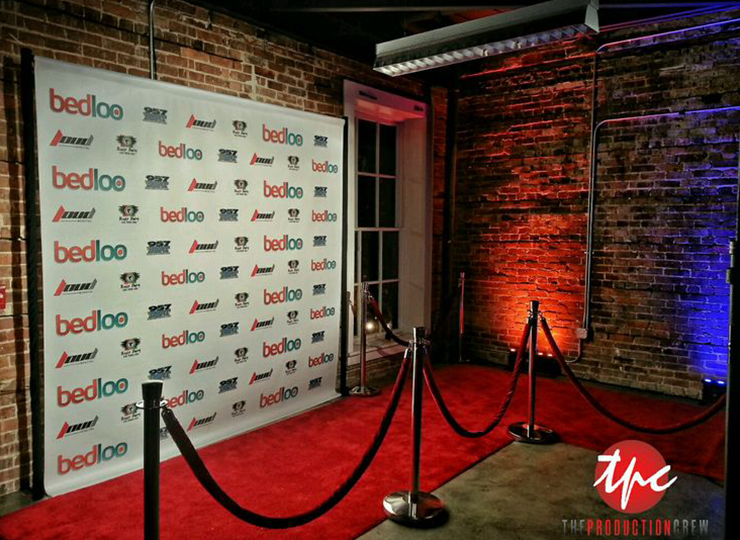 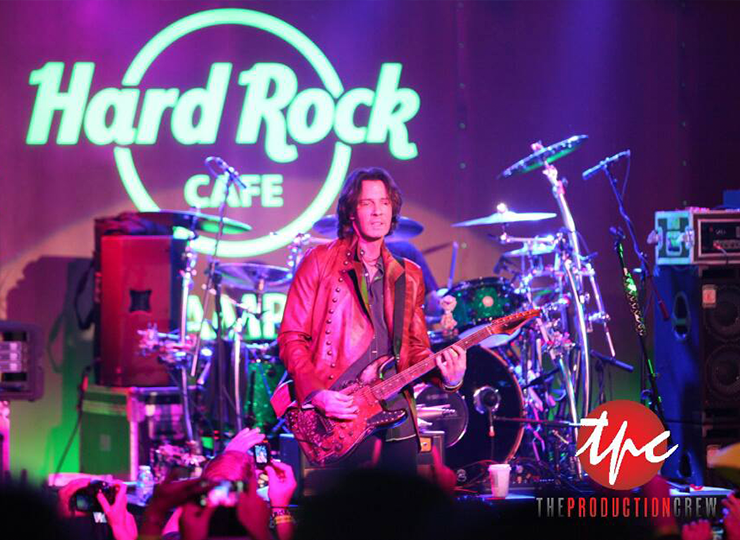 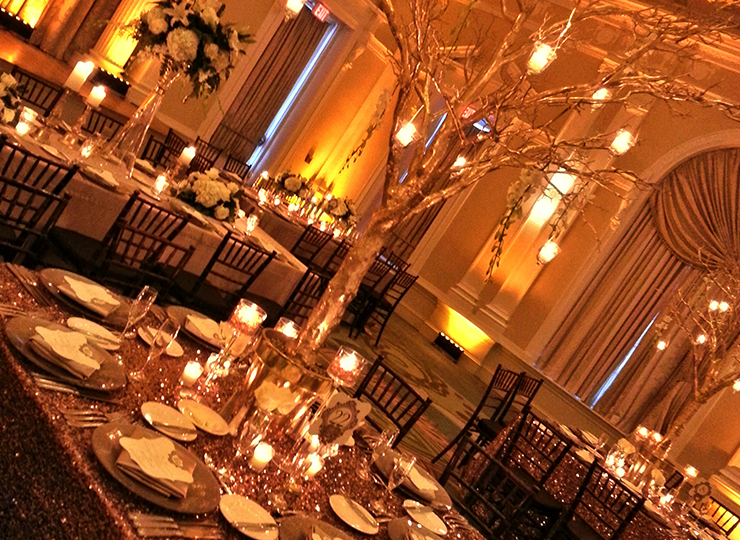 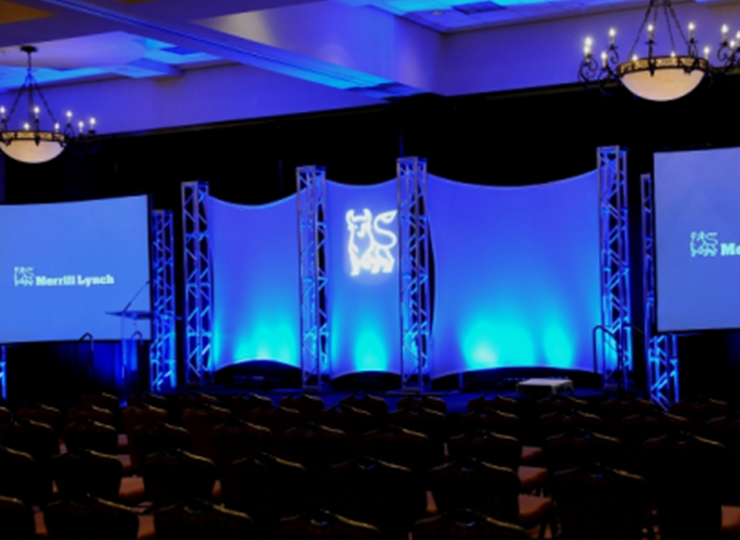 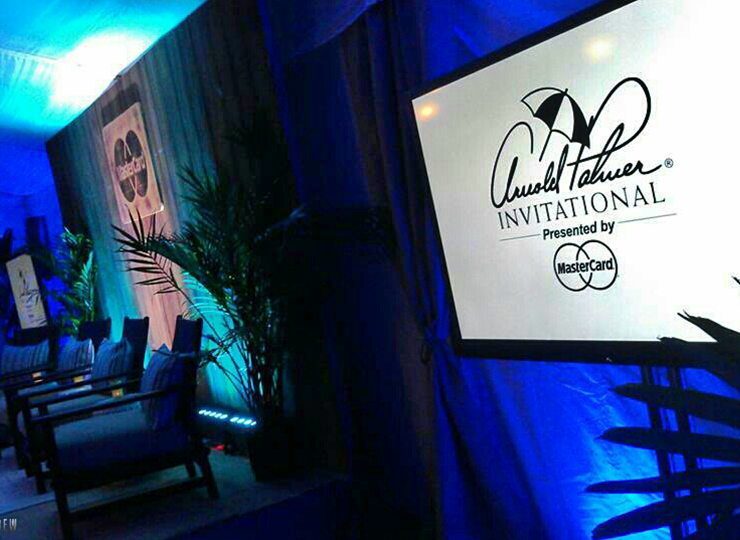 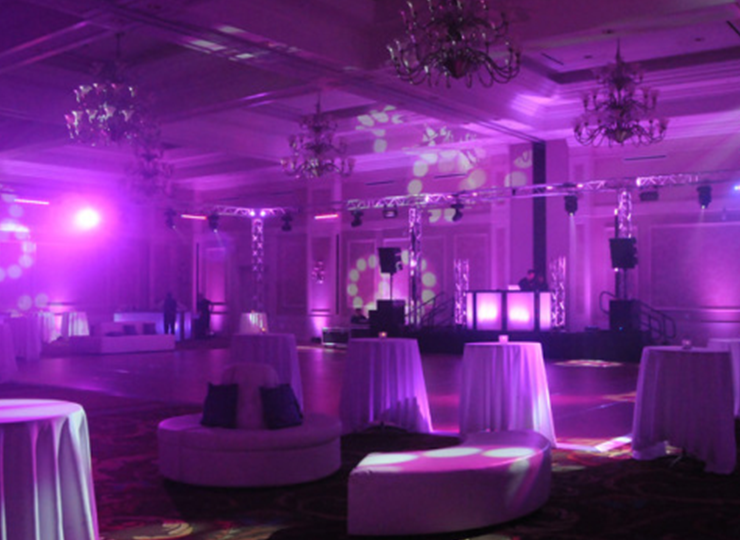 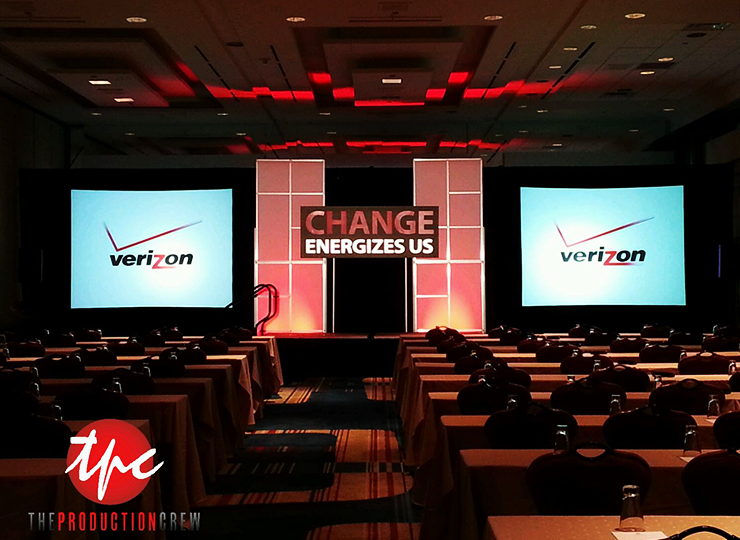 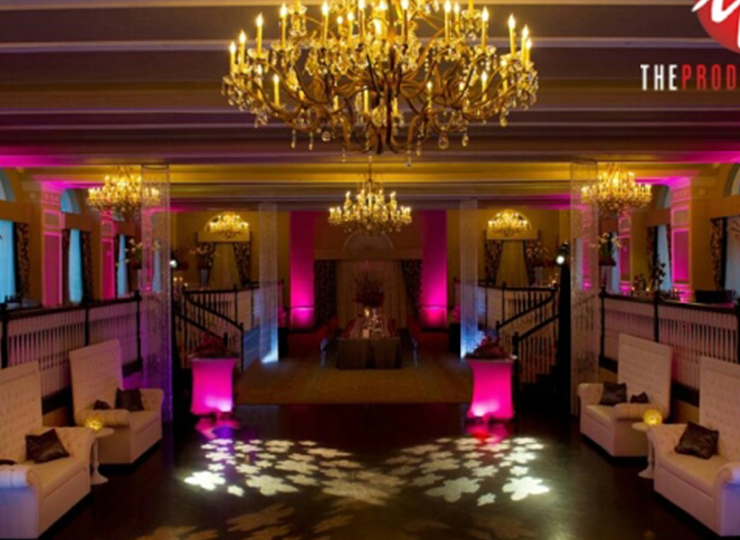 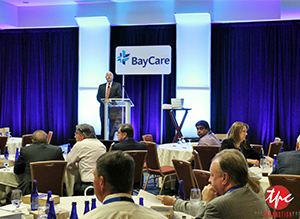 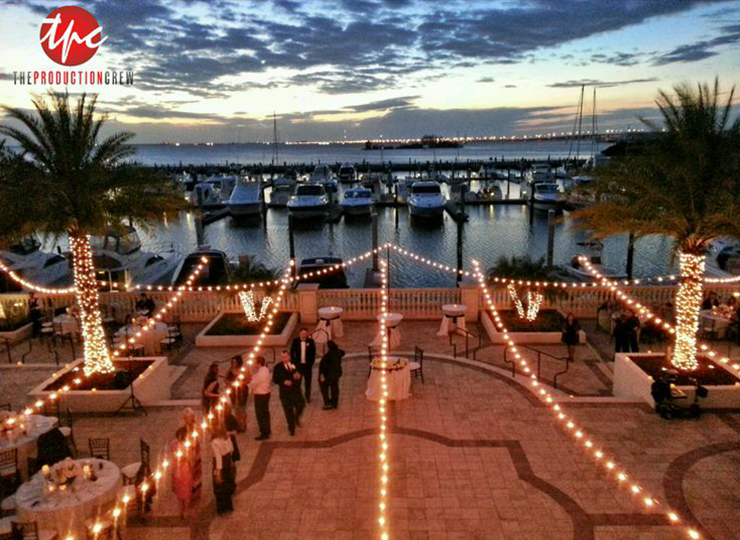 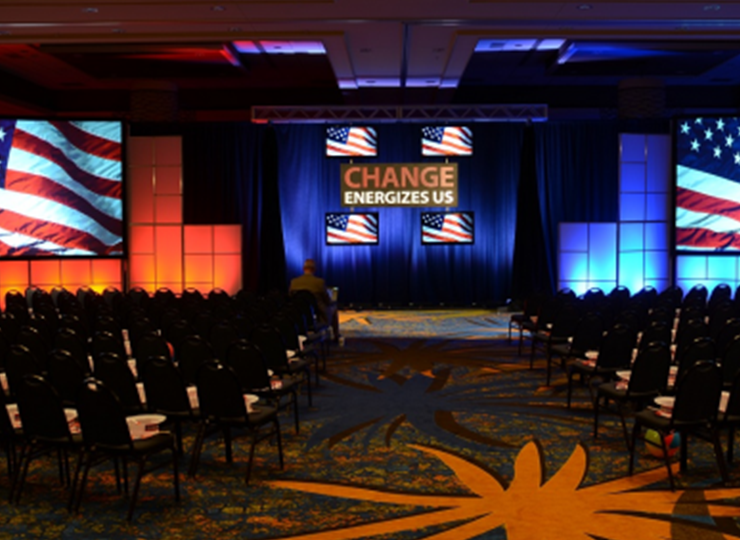 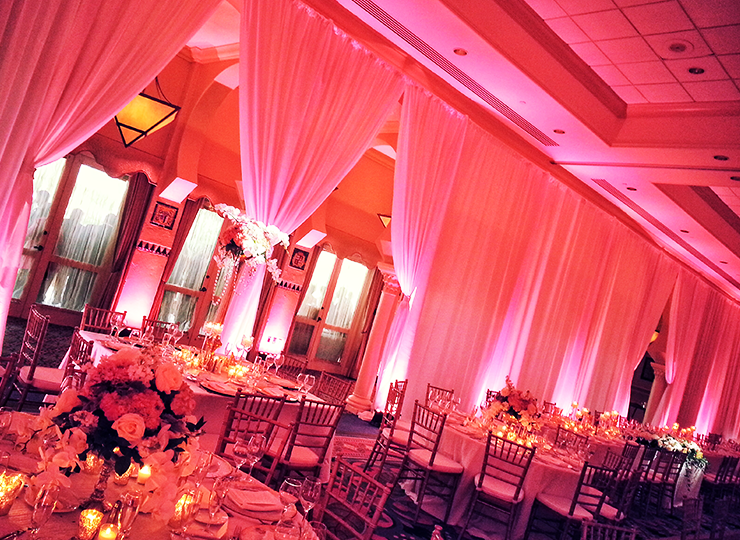 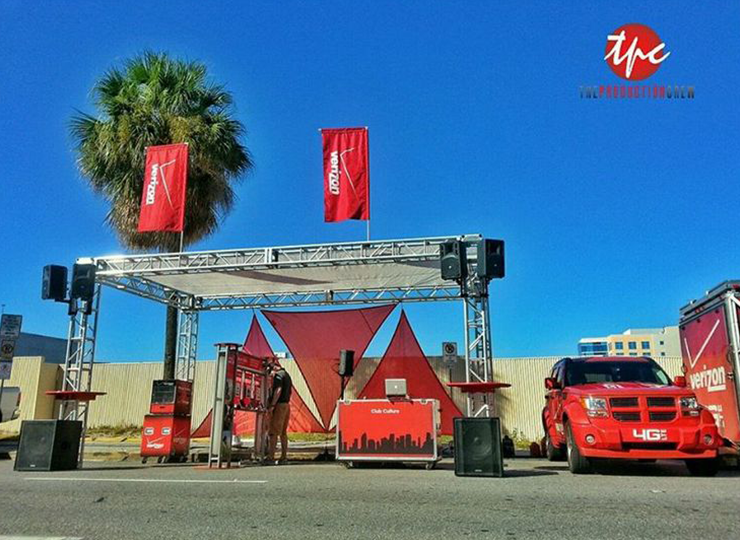 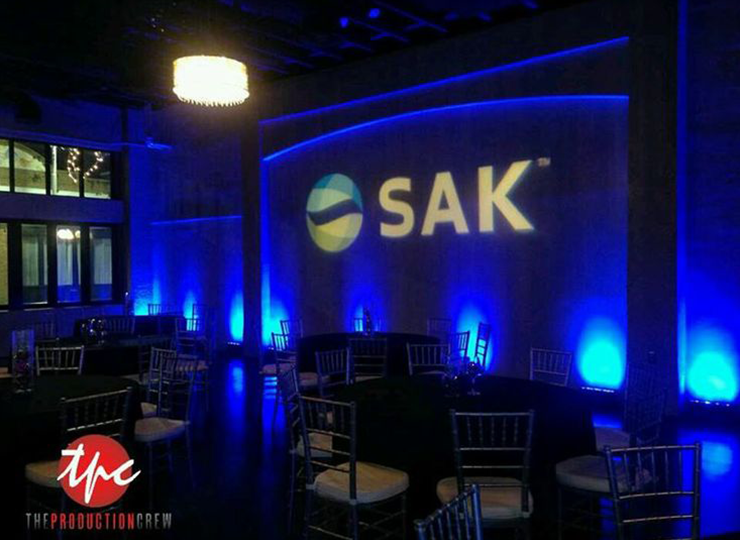 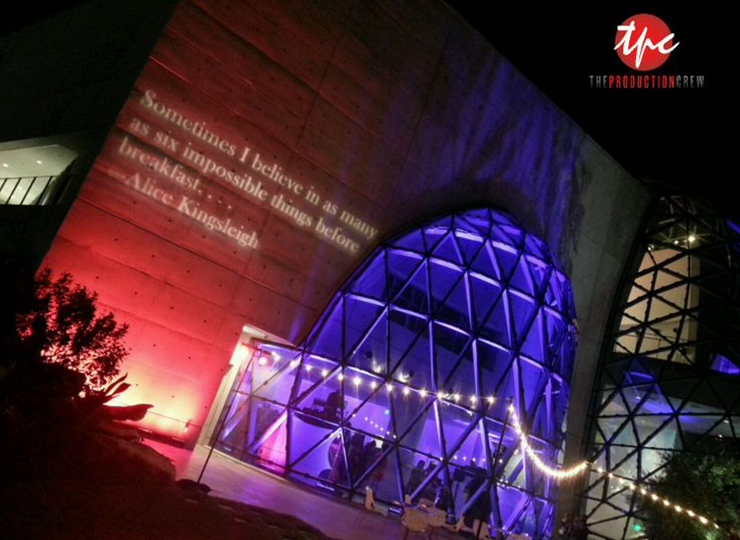 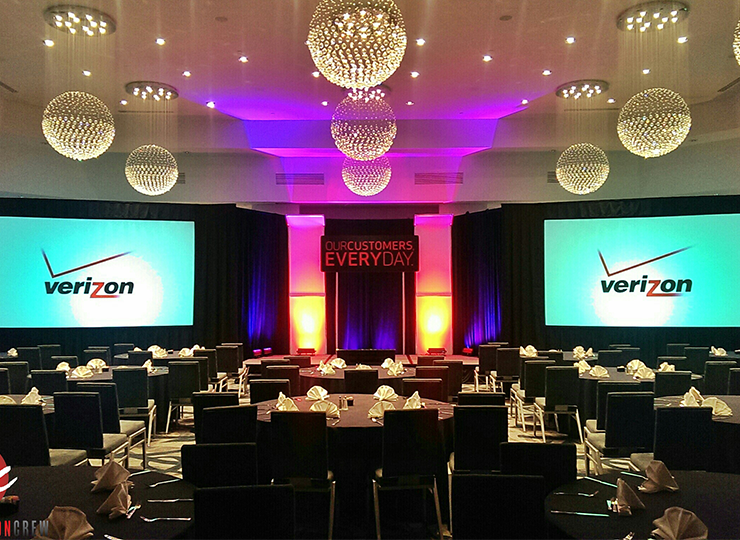 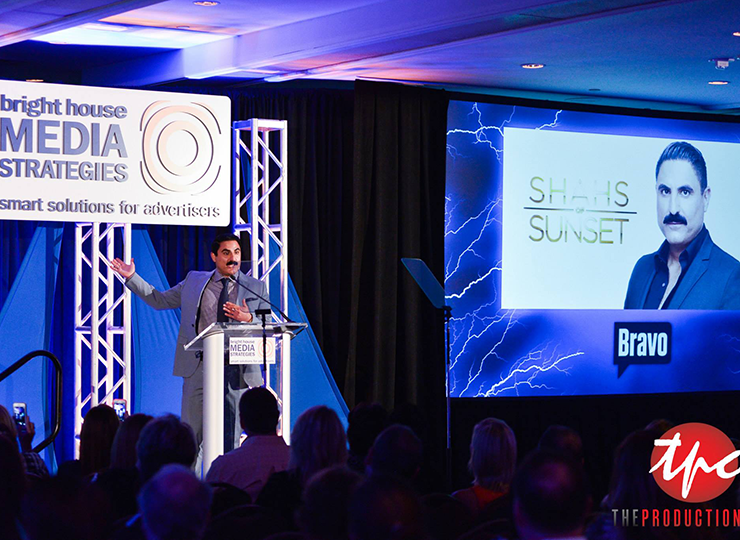 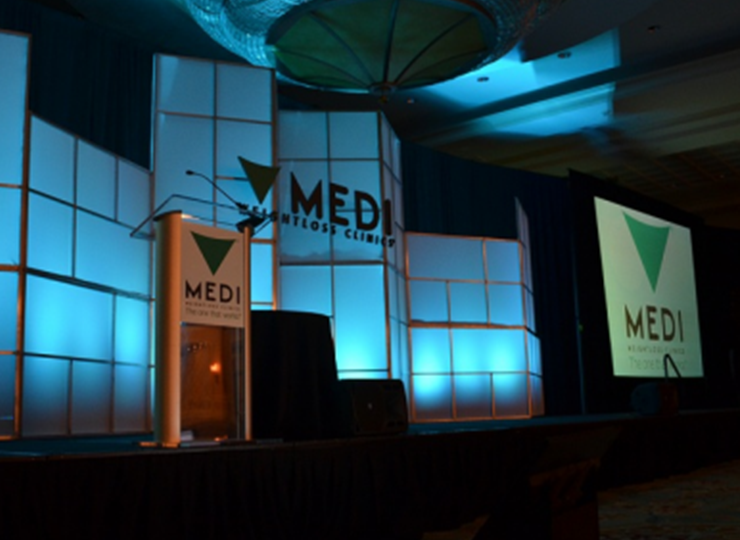 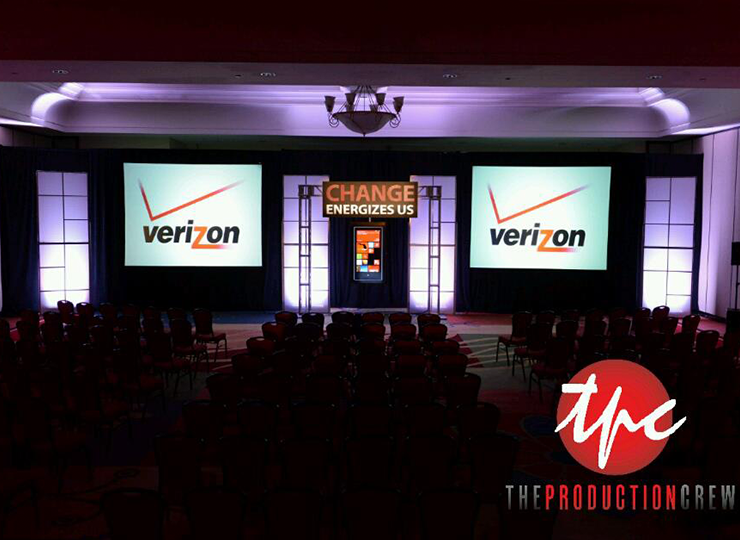 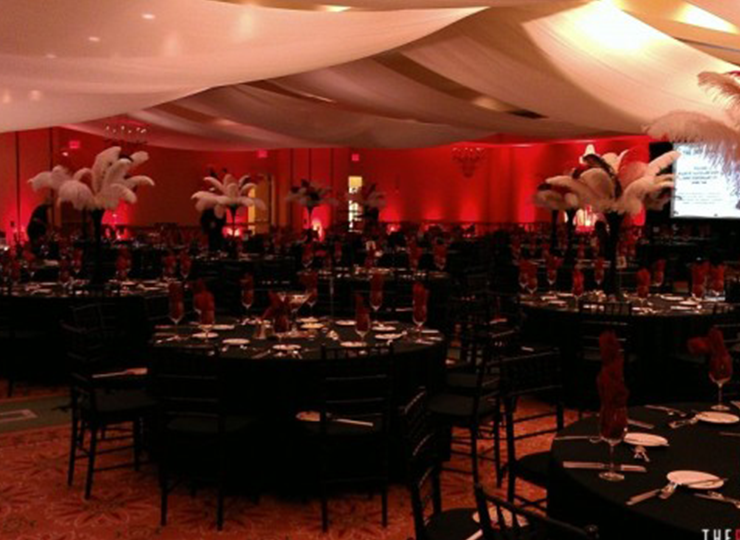 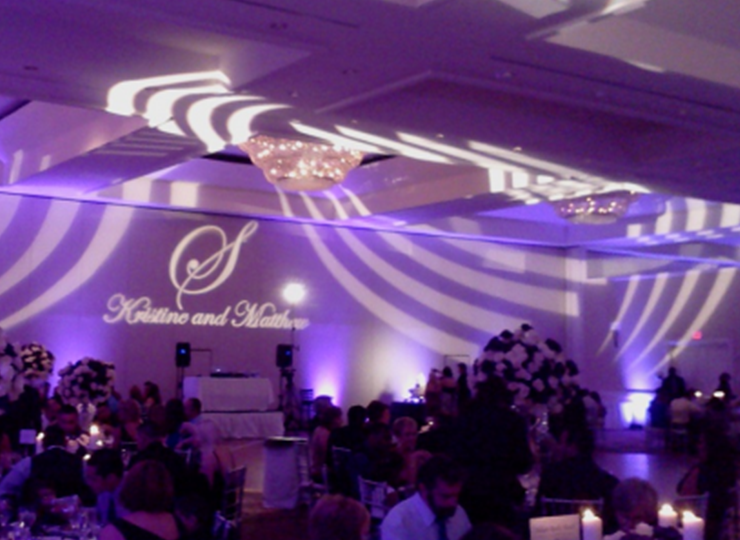 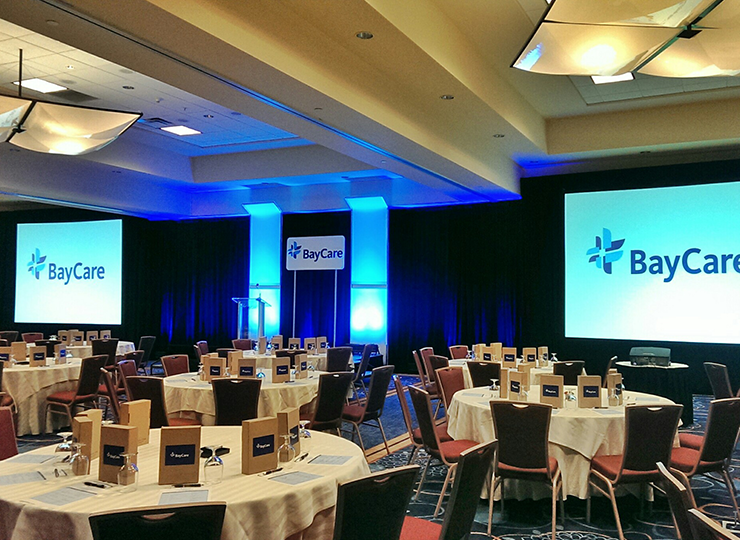 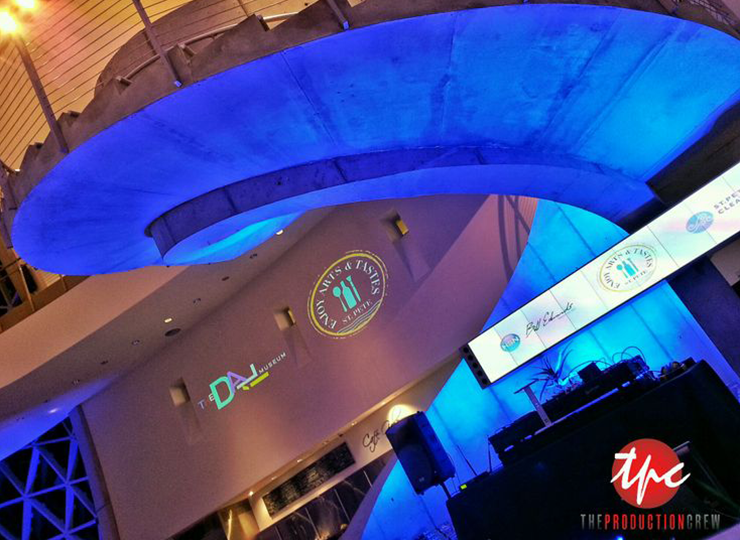 From concept to completion we are full-prepared to manage every aspect of A/V, staging and set design for your event. 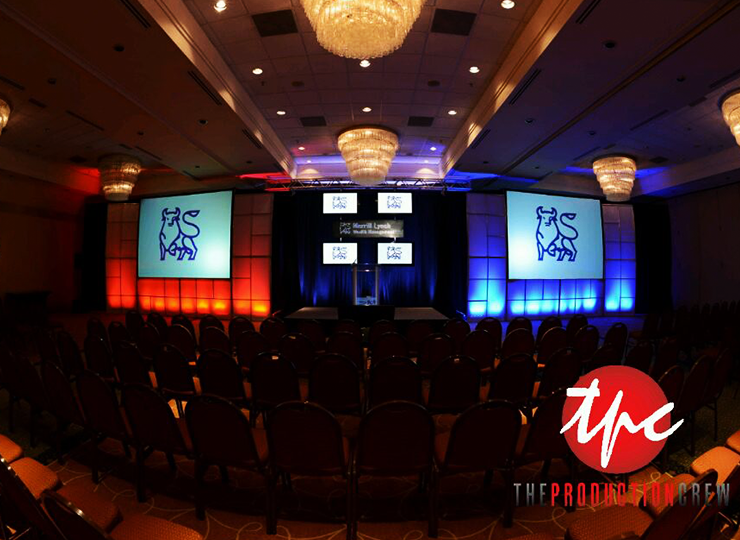 Our state of the art equipment and a collaborative creative process we are prepared to bring your vision to life.